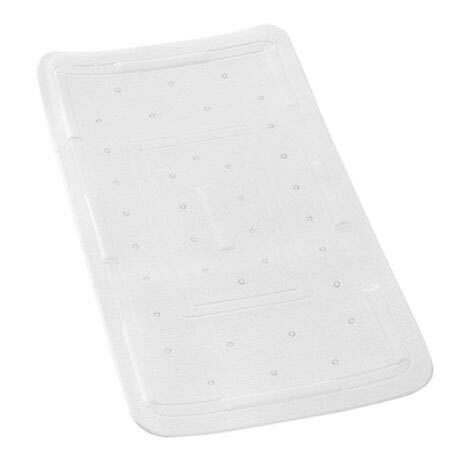 The Florida white bath mat from Wenko, with Suction cups at the lower side and anti-slip structured surface for highest level of safety. "It's a very simple product but, to work properly, need to be designed well and made from appropriate materials. Early days but very satisfactory so far." Really enjoyed with shopping from Victorian Plumbing.